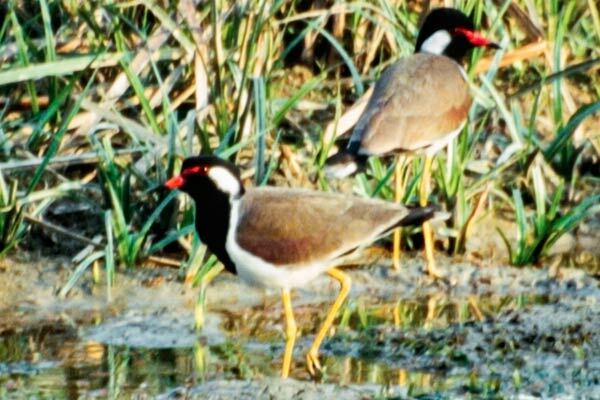 One of only three Lapwings to breed in Europe, in extreme Eastern Turkey, this bird is far commoner further East, from Iraq, through southern Central Asia to the Indian subcontinent and to South-East Asia. 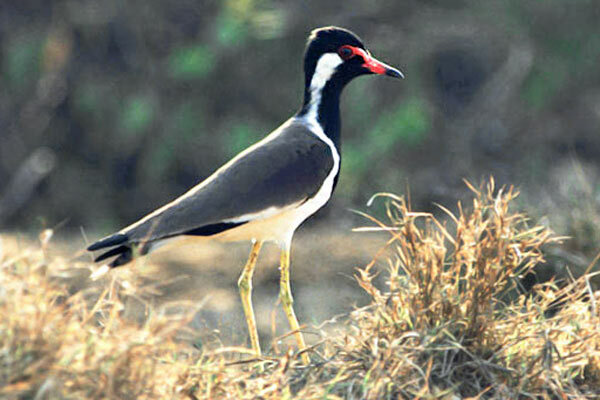 As with many lapwings a noisy and flamboyant species found mainly near water including small pools and ditches. Mainly sedentary but some populations move in response to climatic changes.